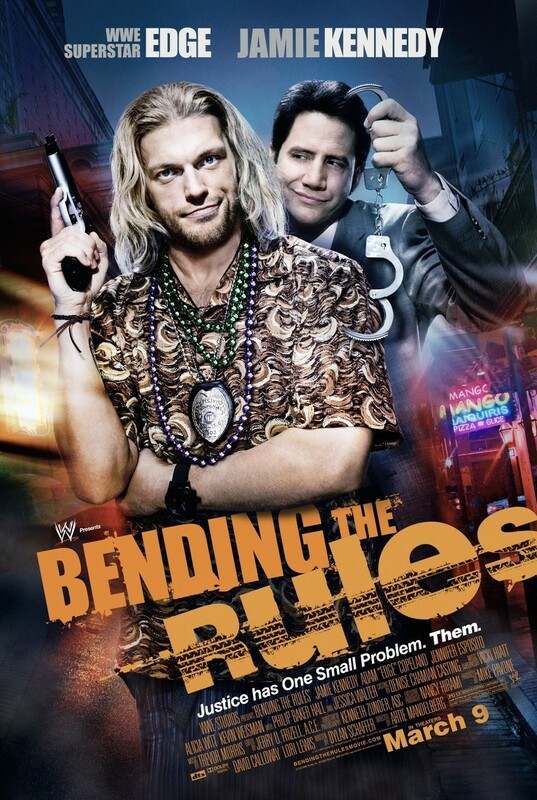 Bending the Rules DVD and Blu-ray release date was set for March 18, 2014. Theo Gold is an assistant district attorney in New Orleans whose main mission is to put detective Nick Blades in prison after convicting him on corruption charges. But when both men discover a criminal plot that needs their immediate attention, the two become unlikely partners in tracking down the killer involved before he manages to kill either of them. Their partnership teaches each man that when the going gets tough, the only way to make it through is to bend the rules as much as necessary.